Welcome! I follow American legal issues, international law issues, English language points, and international business and audit concerns. I'm usually responding to news, either with opinion or information, for Americans overseas and those interested in law, audit, or language concerns. These are filtered through my residence, in Norway. If you find this interesting, check out my company Facebook page, where I post links to interesting articles and news. You’re welcome to. I’m not really interested. Yes, in spite of what happened, but perhaps more accurately, because of what happened. Enjoy, if you are interested, in seeing how the incoming Senate, despite having a minority of Democratic members, represents a majority of the U.S. population, even now. It's been a long hard slog to get through 2016 and not fall behind in my work. Actually impossible: as it stands, I'm still working on new catch-up tax return sets for Americans overseas who became aware of their filing obligations to the IRS last year - and those are soon completed! The NPR commentator says, “Why?” Why have Republicans suddenly decided to abandon their support of Trump? Especially noting that those in ‘battleground states’ who are running for Congress as Republicans are taking a very active role in that abandonment. Well, it's easy - you just go online and fill in the form and file it. I decided it was time to get graphically clear about this 'online filing' of the FBAR form - after hearing from a client today that he was having great luck with it, but it was rather odd that it did not ask for the bank names or account numbers. Well, who knows where he was, but he was not doing the work of e-filing his FBAR form. Too many topics, too little time. Sorry for the long blog-silence. The U.S. Embassy in Oslo - Norway recently held a tax information seminar for American citizens here on January 31, 2013. The special guest was tax attaché at the Internal Revenue Service’s London office, who answered questions as well as presenting key points of interest at this time. Take: This is an update of my discussion of several tax and foreign bank related issues that are particularly noteworthy for Americans living and working overseas. 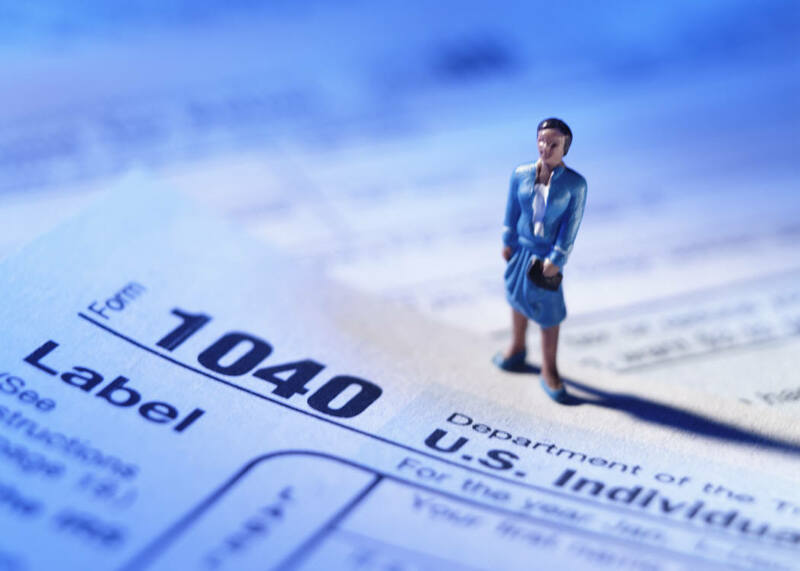 It has to do with the need to report to the Internal Revenue Service and the U.S. Treasury Department.